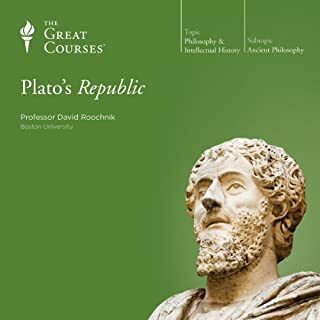 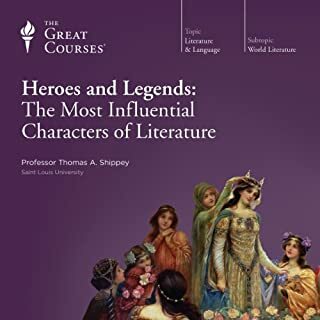 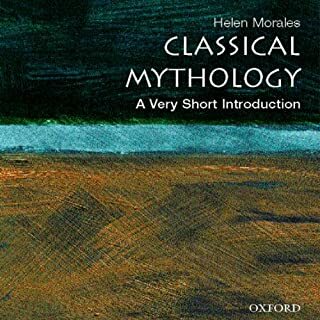 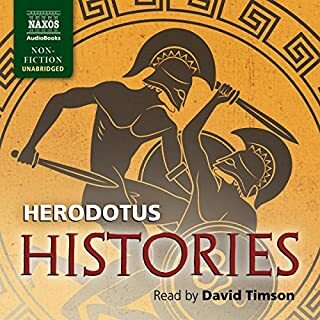 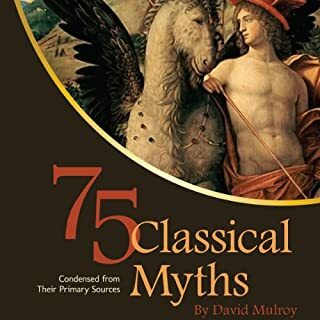 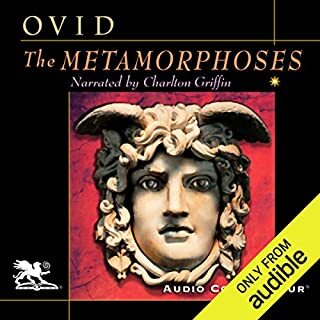 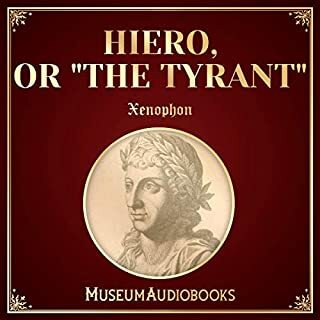 75 Classical Myths Condensed from their Primary Sources is designed to familiarize students with these stories in the most economical and accessible way possible. 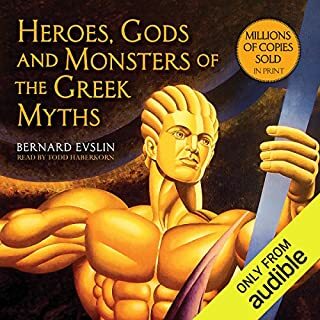 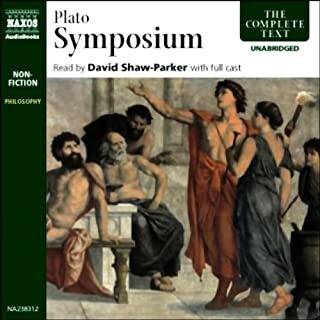 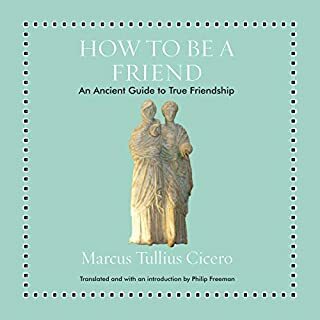 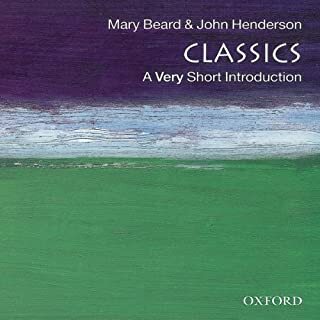 This text provides condensed versions of the essential myths and legends of the Greeks and Romans, as told by their primary sources. 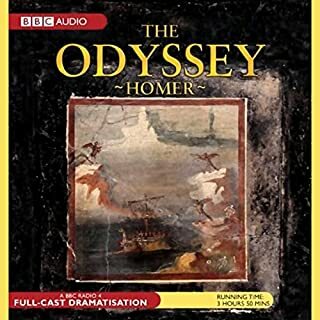 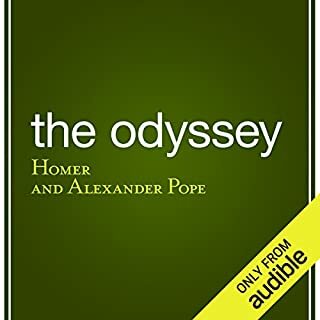 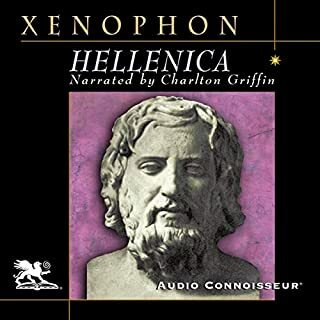 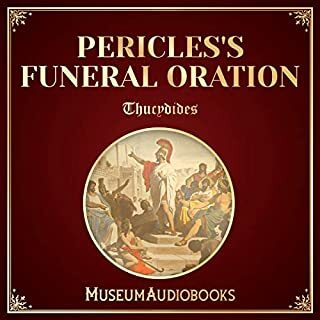 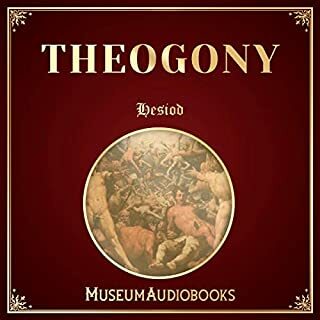 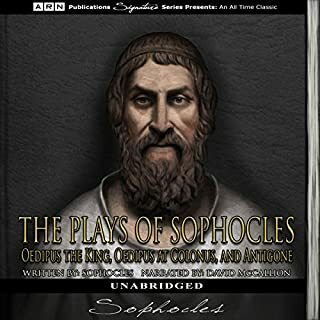 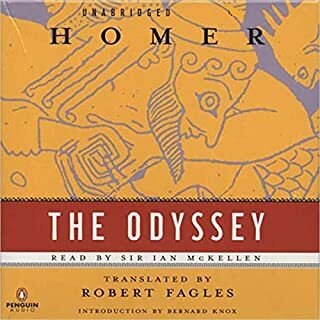 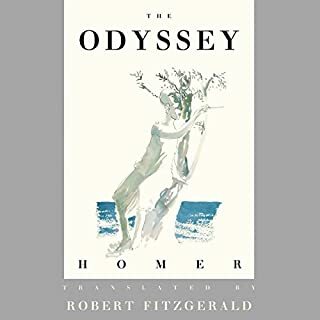 The streamlined stories, which retain much of the drama, irony, and pathos of the originals, include Homeric epics, Greek tragedies, and more. 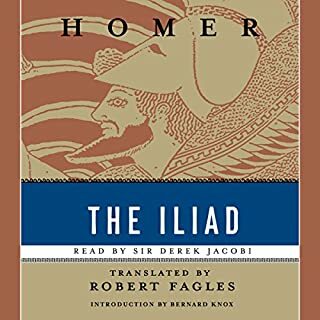 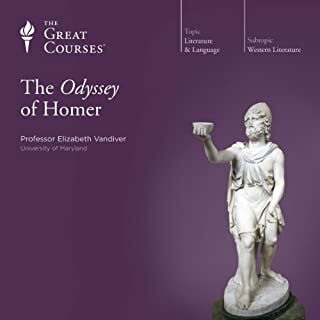 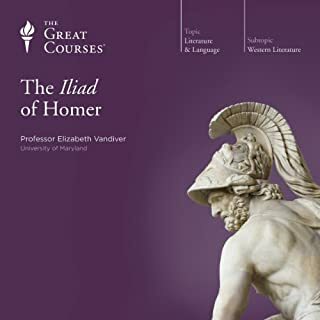 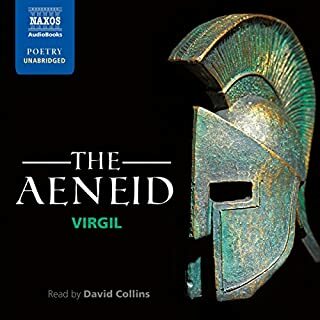 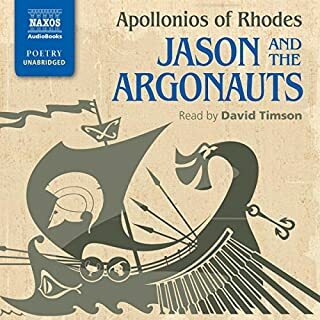 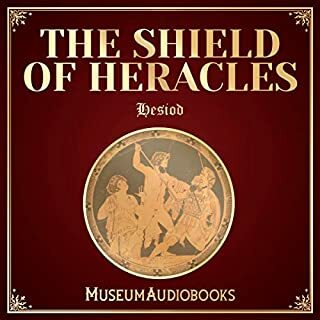 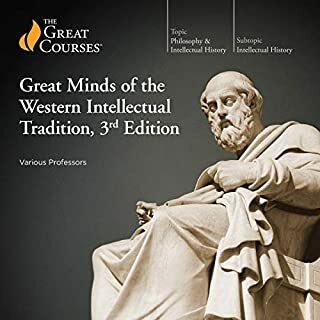 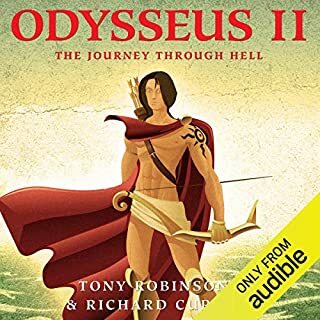 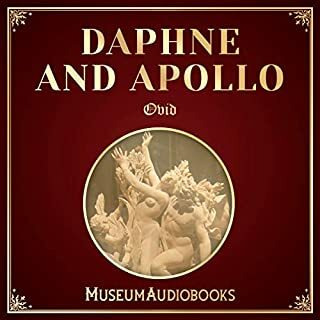 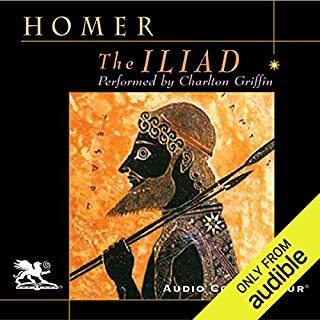 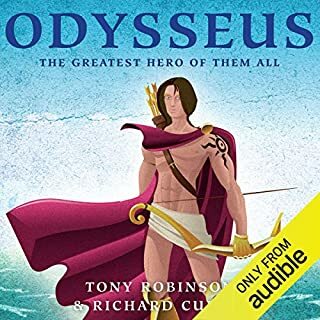 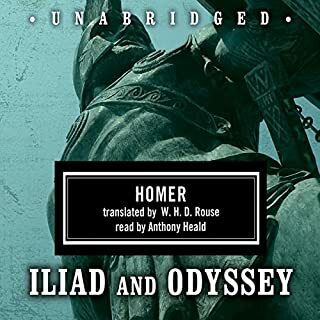 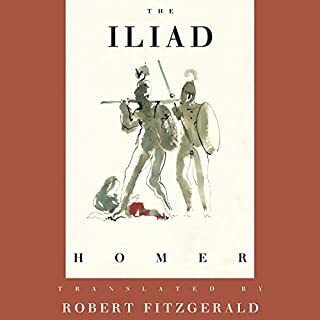 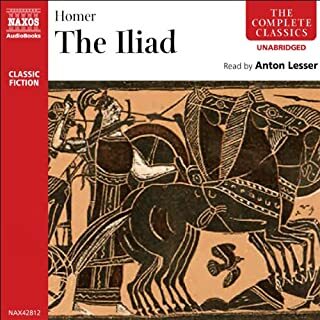 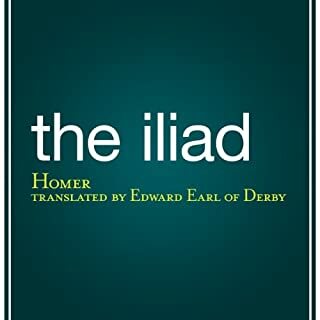 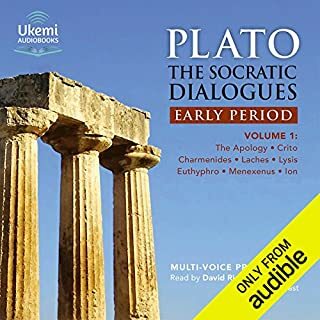 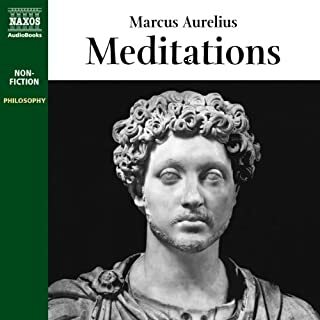 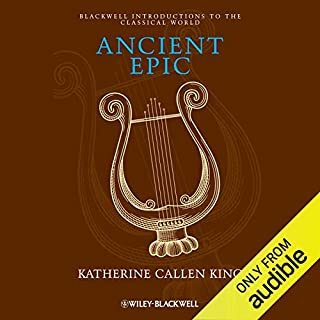 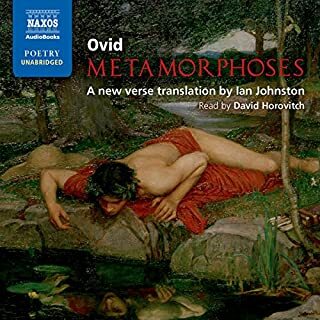 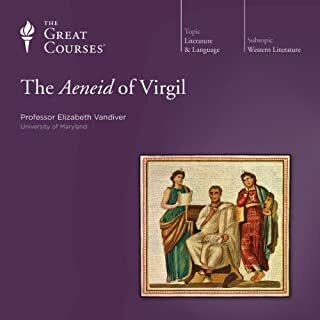 Ancient Epic offers a comprehensive and accessible introduction to six of the greatest ancient epics - Homer's Iliad and Odyssey, Vergil's Aeneid, Ovid's Metamorphoses, and Apollonius of Rhodes' Agonautica. 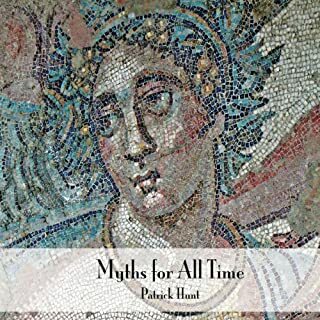 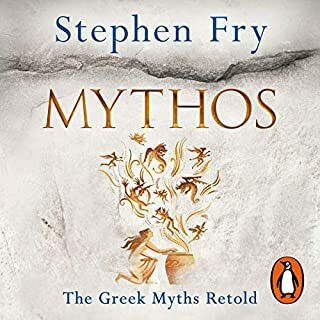 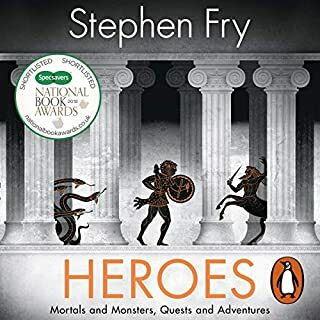 Patrick Hunt's Myths for All Time presents twelve of the most timeless Greek myths retold in an affable, succinct fashion. 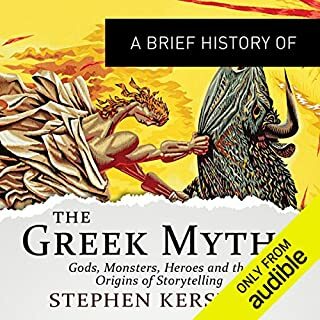 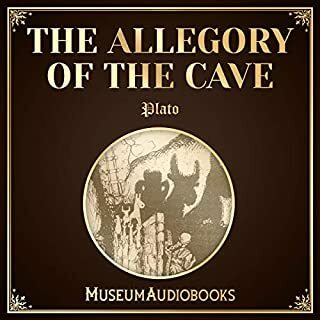 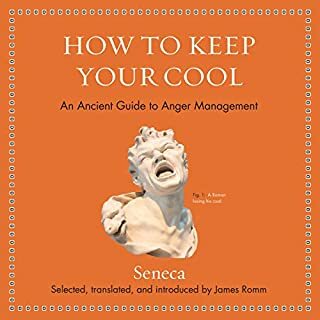 These twelve myths, which have survived through the millennia, are made applicable today through Hunt's emphasis on the overriding message of each story. 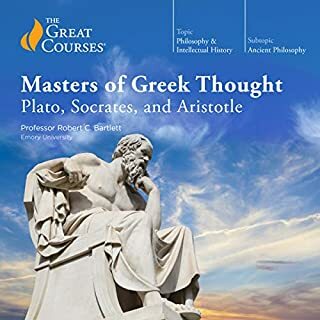 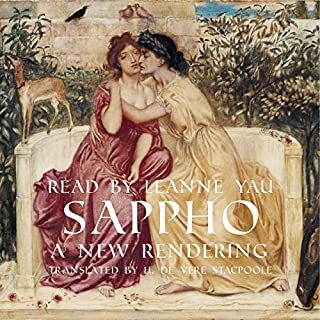 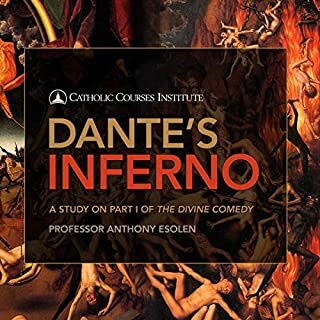 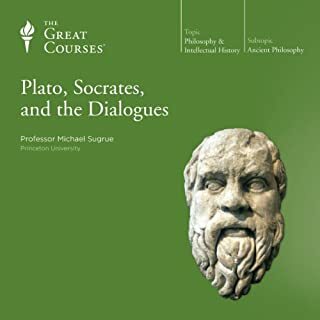 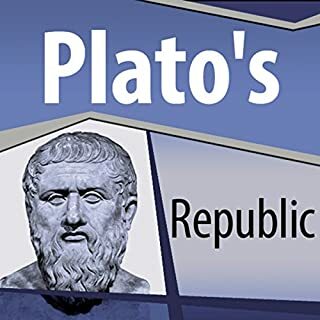 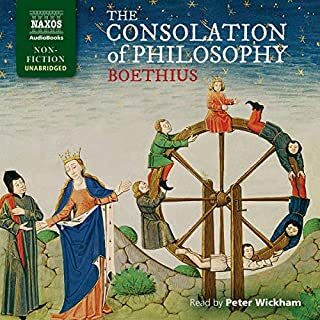 With foundations in ancient Greek scholarship, society, and philosophy, these stories have grown and taken new forms and thus remain relevant. 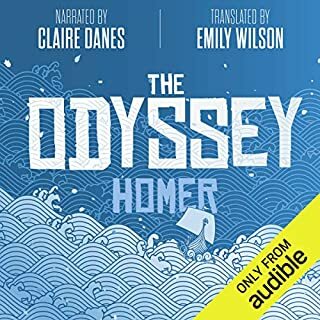 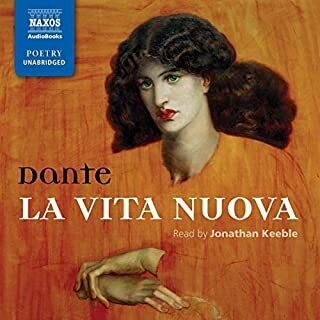 Per generare quel figlio dagli occhi color del mare, la divina Afrodite non ha disdegnato le grazie di un comune mortale, lo spiantato Anchise. 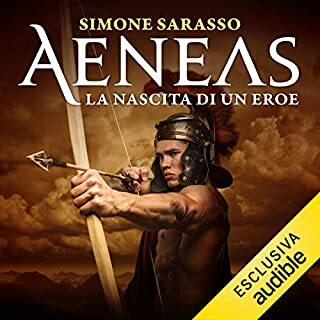 Ma nonostante i natali, la strada del piccolo Aeneas inizia in salita. 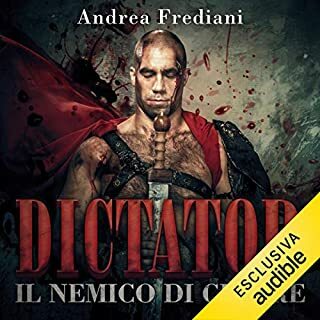 Abbandonato dalla madre e allevato dalle ninfe, si fa uomo con il duro addestramento di un centauro: non sa che nelle sue vene scorre il sangue di una dea e del fondatore di Troia. 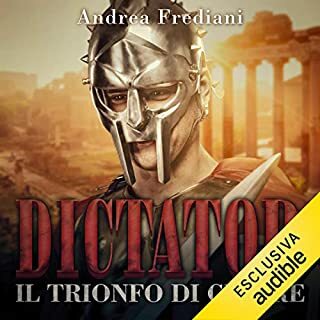 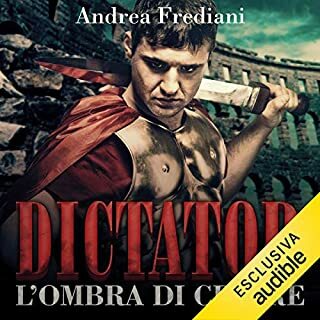 E, prima di essere riconosciuto come nipote da re Priamo, è la ferocia selvaggia del misterioso Alessandro a insegnargli la violenza. 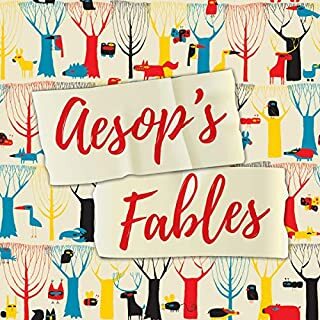 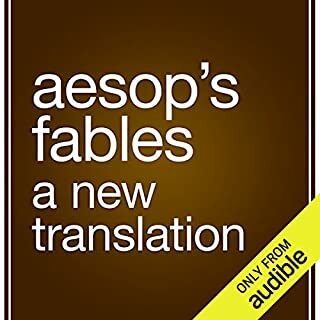 Among the oldest stories of human civilization, Aesop's fables are a collection of extended proverbs with moral messages attributed to the Greek slave Aesop, who lived in the fifth century BC. 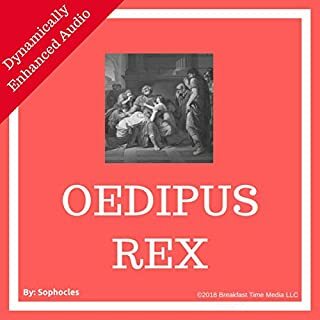 Children will delight in these basic human truths represented by talking animals and plants, and adults will marvel at the plainspoken language of these ancient tales.